Hey everyone! 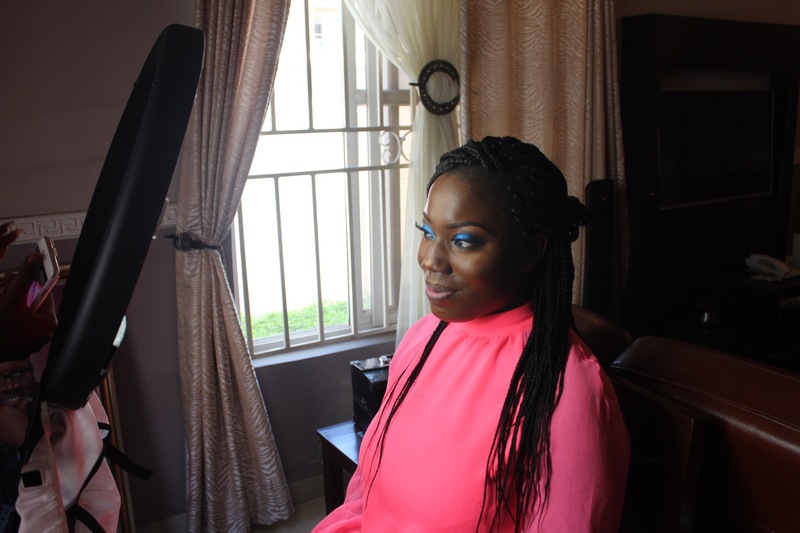 I hope you're all good :) So, last month between the 9th-25th May I went to Lagos, Nigeria. There was no particular reason that I went, I just felt that it was way overdue as I hadn't been in almost five years. 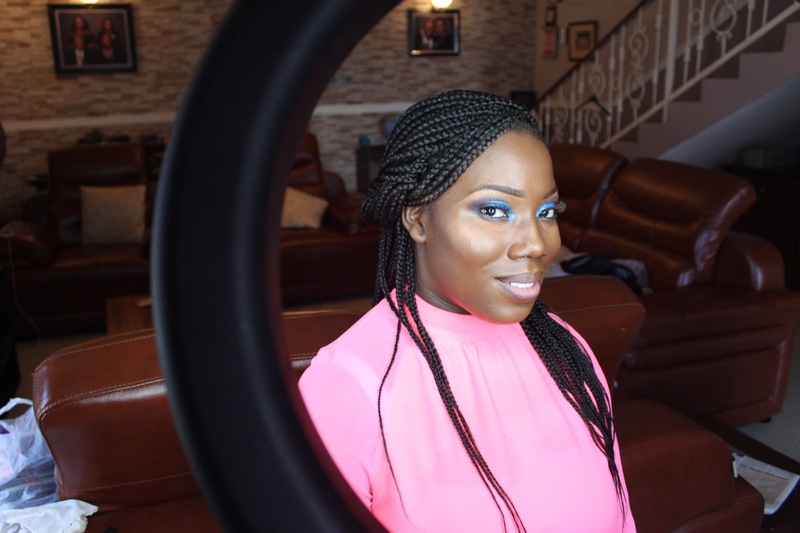 I decided to go by myself and I stayed with a friend (shout out to Tolu ;) <3 ). I was very keen on trying to discover Lagos from a tourist view- somewhat. 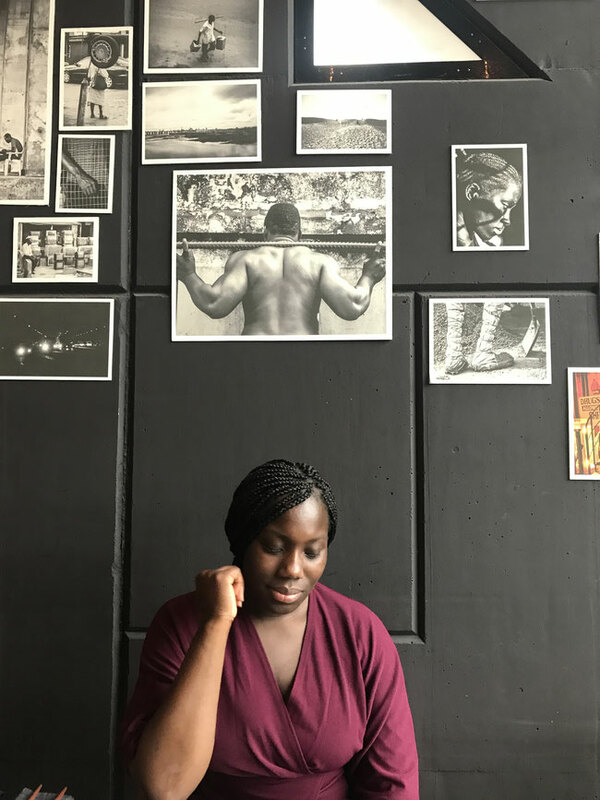 Whilst I cannot speak for others I find that it is possible for those in diaspora to always be going 'back home' but never really experiencing the country due to always going for family reasons, business and the like. 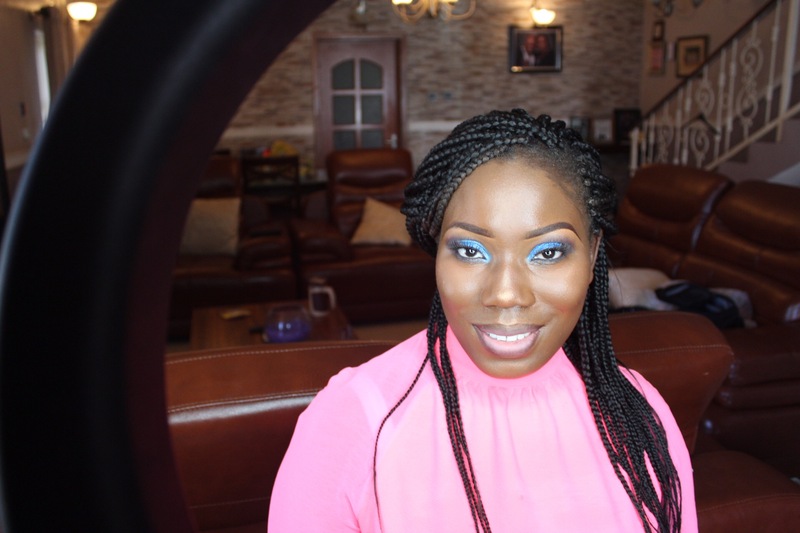 I wanted to have fun and just check out what Lagos had to offer. This post will go over my experiences but it'll be different to my other holiday posts as, well going to the other place you call home will always be different, right? Before I travelled I'd been checking out a few restaurants that I wanted to go to. 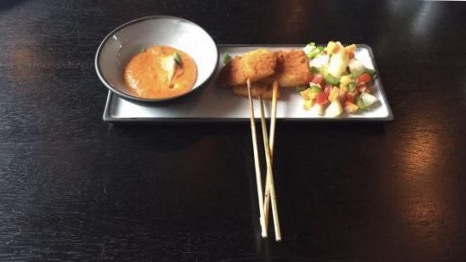 'Oceans Basket', a restaurant which was founded in South Africa stood out to me especially due to being a pescatarian and so I went there on my first night. I loved it and without a doubt I would go again! 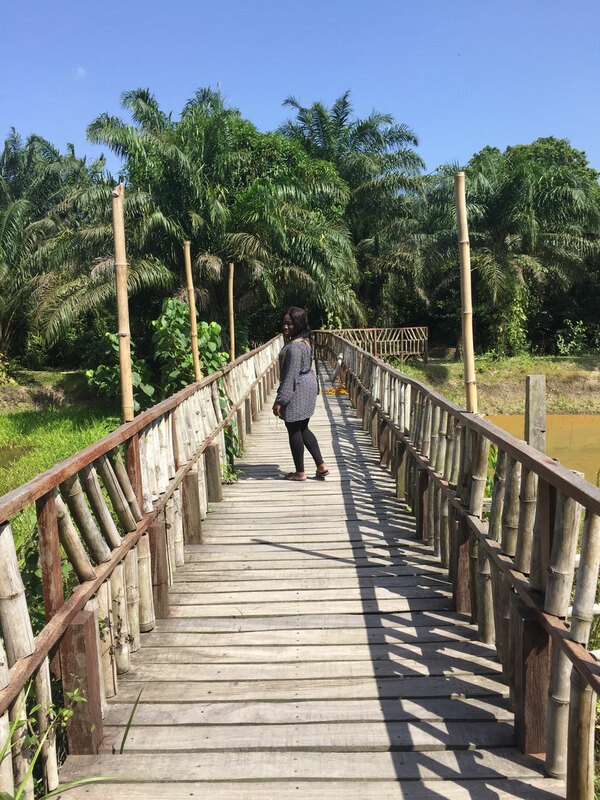 I went to a few places during my time in Lagos with the first place being the LUFASI Nature Park- a privately owned nature park. I didn't really know what to expect beforehand but I was open to seeing what they had to offer. Unfortunately I was not allowed to take photos with my camera which was really annoying! I resorted to using my phone which wasn't too bad as I managed to get some nice photos. We had a tour guide who showed us around and told us about the various plants, trees and animals present in the park. 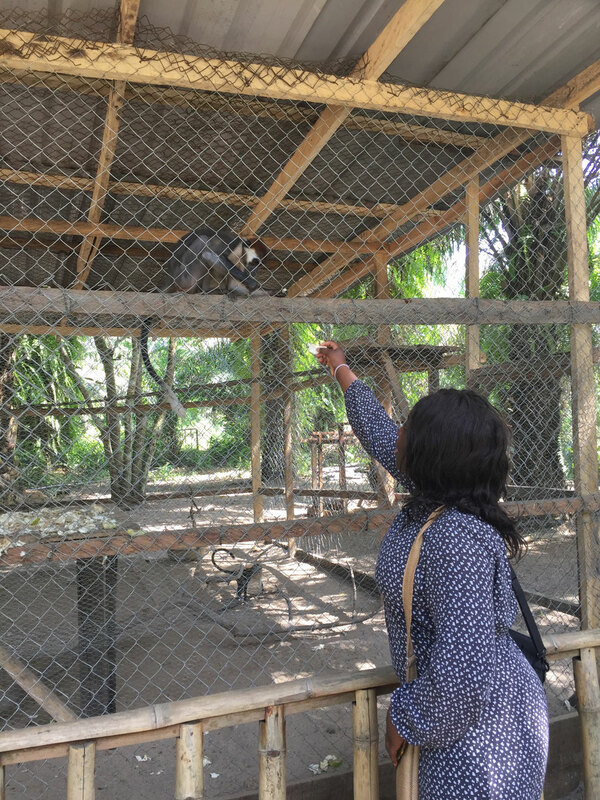 The highlight for me was feeding one of the monkeys. Below are some photos I took. All in all it was a lovely park but I would have liked there to be more on offer. There are plans to add more activities in the future so we will see how that goes. I booked a day trip to see a few places with the LondontoLagos tourism company. One of my concerns was that I would not be able to go around as I would like seeing as I was alone and there wasn't anyone to show me around in the way that I wanted. I'm really happy that I booked with them as they provided a tour guide who took me to different places of interest. I had heard a lot about this place beforehand and so was quite expectant. 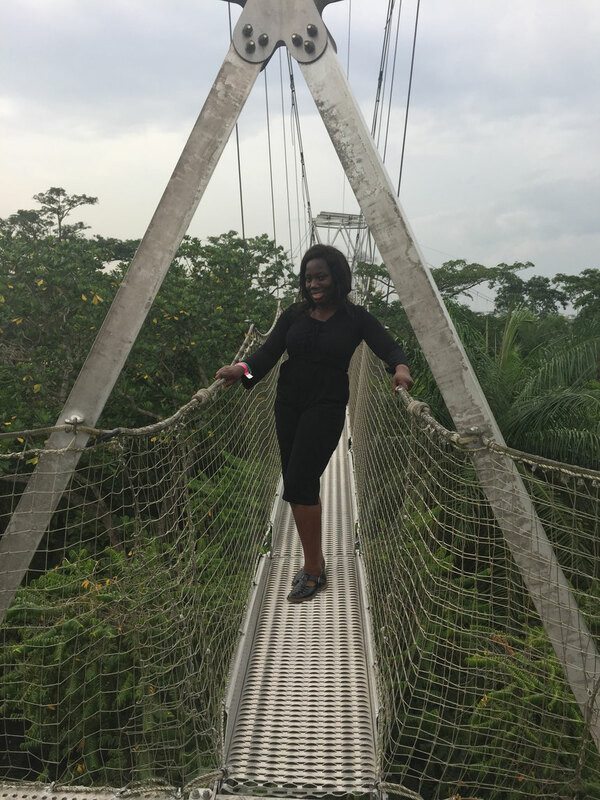 I opted to do the canopy walk as well which is said to be the longest one in Africa. Ironically I had my camera this time and I could take pictures but I didn't check out my camera beforehand ;it had died. To be fair I don't know how I would have been able to take pictures whilst also being on the canopy so I think it was for the best- or maybe I'm just trying to console myself. The best thing to do when you're on the canopy is not to look down too much as you will realise just how high you are. We eventually got to the end where we were then able to check out the tilapia pond and a few other ponds. After a long walk it would have been nice if there was another cafe where one could buy drinks or food. On the way back there was a treehouse which was pretty cool. At first I didn't want to climb all the way up but I eventually did and it was definitely worth it. The tour guide from the centre was great and made the trip worthwhile. After going to the place I can see why it is popular and if you do go to Lagos I would definitely recommend it. I love art though I can't say that I know the ins and outs but I appreciate it and so checking out this gallery was a must. 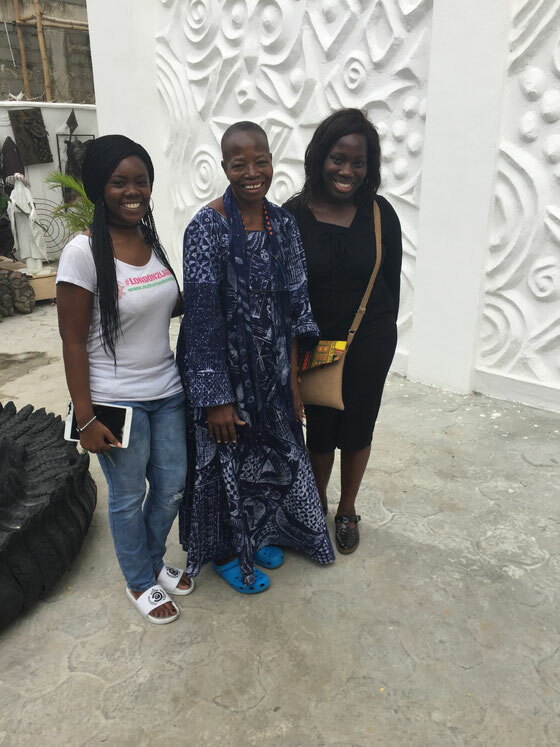 They have quite a few galleries in other Nigerian states which are also worth checking out. The pieces on display are also for sale and considering that the artwork is spread out over quite a few floors you can imagine just how much art is on display. I didn't expect to love it as much as I did especially with my limited knowledge in art. It was just beautiful to see African art in all its glory. Coming from a Western country I had been used to just seeing European art and whilst African art is shown in the UK I'd never seen it on such a large scale. There were so many beautiful pieces and there was something for everyone. Textiles such as Adire, a traditionally dyed Yoruba cloth was also on display. Our guide was fantastic and was really good in providing us with information on the various art and also the artists. On the way out we saw the lady herself, chief Nike Davies-Okundaye which was great. She was lovely and of course I couldn't resist asking for a picture! Whether you are an arts fanatic or not the Nike art Gallery is worth checking out and you'll leave with a new found love for art and culture. This place is a recreational and educational centre that consists of a theatre, gallery, restaurant and more. Unfortunately there were no plays during my stay there which was a shame. The gallery wasn't too big but the artwork on display was cool and like the previous gallery the artwork present was also on sale. I ordered jollof rice with fish at their restaurant downstairs and to be honest the food was nothing to write home about and even though I'm writing about it now it wasn't good. Really. Forgive my poor sense of humour. I couldn't resist. In all seriousness though I would go back again to check out their plays and any exhibitions they had but just not the food. Definitely not. 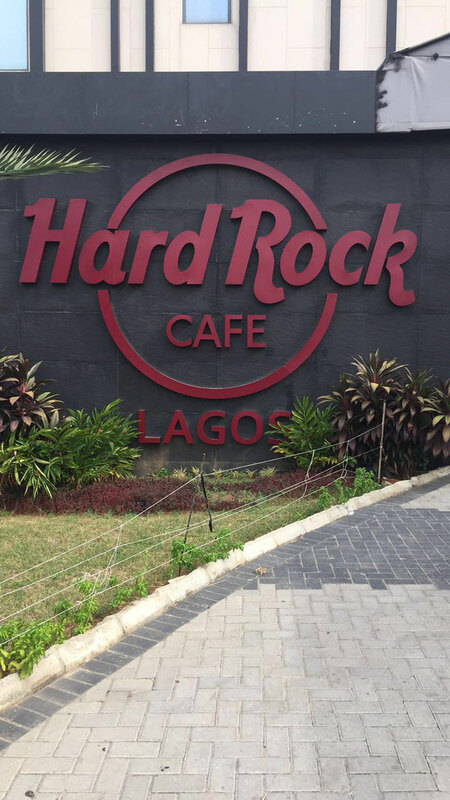 Ironically I haven't been to any Hard Rock Cafe place anywhere in the world so it was interesting to check out the one in Lagos. I'd checked out the menu beforehand and nothing screamed out at me except the dessert menu and of course the drinks menu. I hadn't heard any favourable comments regarding their food and to be honest I wasn't in a rush to try it. I enjoyed my desert and my mocktail was good, like really good. The restaurant had their own beach area which was cordoned off the rest of the beach and to access it you had to of course purchase something which is fair enough to be honest. On weekends especially in the evenings the place gets pretty booked up and they have DJs who come over and it turns into a club kind of environment. I need to check it out next time I go because I'm sure it'll be good. 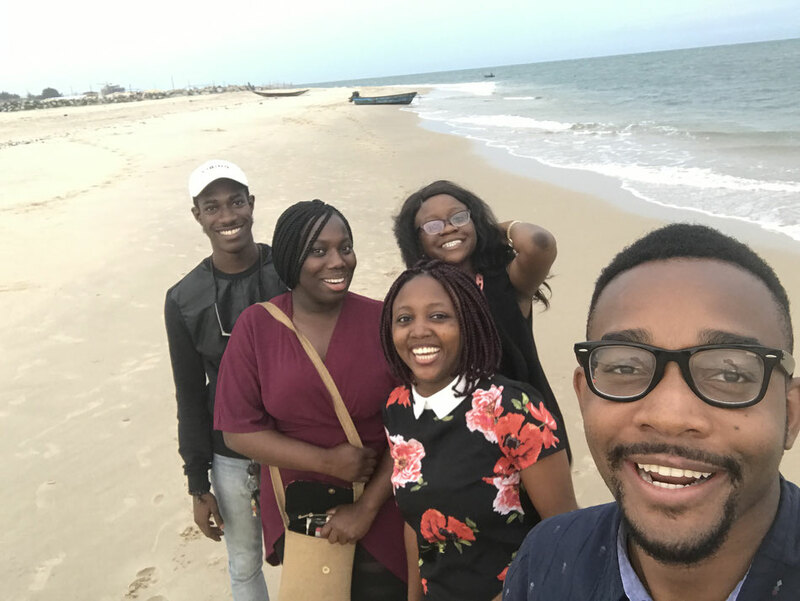 For my last weekend the plan was to go to the beach (Tarkwa bay) with a few friends but unfortunately it rained. It didn't ruin my plans too much as I had it in mind to check out 'Nok by Alara', a contemporary pan African restaurant. I was actually meant to go there during the week but this is where something interesting happened. I had read somewhere that it's best to make a reservation before going so I got my friend to call them up the day before we planned to go. Our aim was to go in the evening and we were told that no reservation was needed and that it was fine to come the following evening. With this in mind my friend and I arrived the next day only to be told that the restaurant was closed. lol. This was due to a private function taking place. Of a truth I was annoyed and being a person who works and has a keen interest in the hospitality industry, especially restaurants I found it unacceptable. I'm pretty sure that the event did not spring up overnight and even if it did courtesy would suggest that you at least put it on your website and your social media accounts or better still call to let us know. I just found the whole thing rude and it wasn't a great first impression for me. I don't think it's right to treat customers like that and where possible advance notice should be given so people are aware. I was still keen to try out the restaurant and after our beach plans fell through it made sense to go. Despite my initial annoyance I'm glad I went because the food was so worth it and it's the best I've had in a long while. I ordered the calamari suya for starters which was the only downside as whilst it was lovely the quantity was poor and a rip off for the amount. A picture says a thousand words and you can see what I mean below. 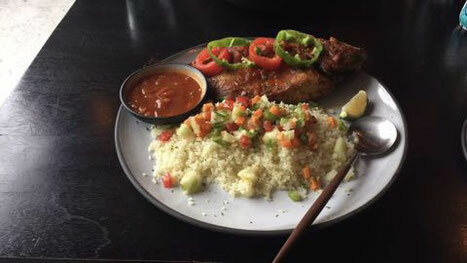 I ordered the 'Ivorian grilled whole fish' and it was just perfect. The fish was so good I thought it wasn't fish. Simply put I was in fish heaven and writing this is making me happy all over again. It was really filling too which is always a good thing. 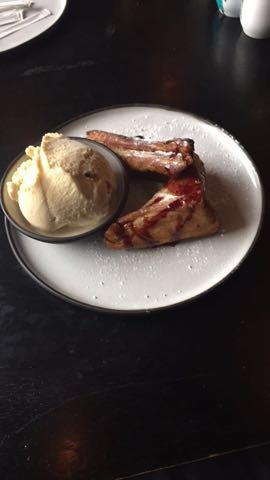 I was really sceptical about ordering the 'agege toast with soursop jam and vanilla ice cream' because well, who thinks agege bread would work as a desert? I didn't but I was pleasantly surprised as it actually tasted good. Afterwards, we met up with some other friends and ended up going to the beach strip near the landmark hotel (I don't really know what else to call it) where I rode a horse for the first time. Needless to say I was scared but I'm glad I did it! My cousins traditional wedding (in absence) happened to be on my last Sunday whilst I was in Lagos. 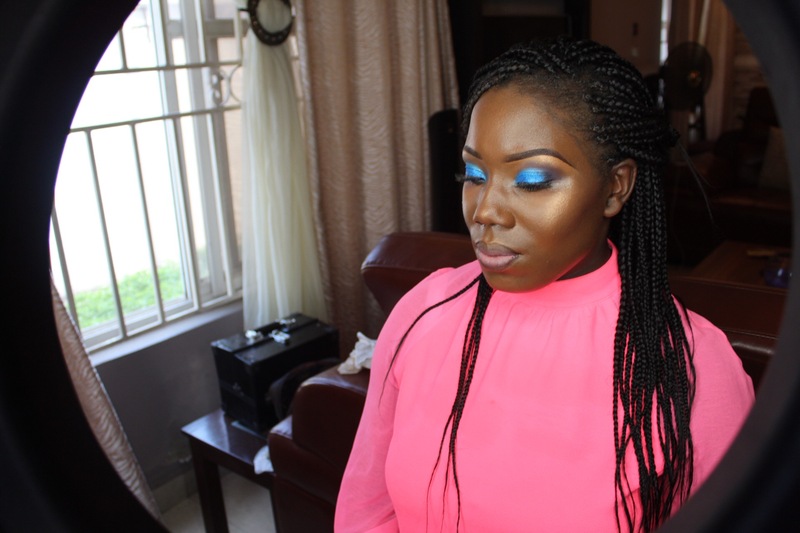 I decided to get a make up artist; moltobellamakeup . Seeing as I really did not use my camera much on this trip (welp) I used it to have pictures taken after I was ready. She was really good and if you're in Lagos you should check her out. I hope this post was able to capture some of my experiences and upon reflection I really did enjoy myself. There were quite a few other places I wanted to check out but I know that there's always next time especially when it's your country of origin. So yeah, I would say that Lagos is worth checking out and I mean that in the most unbiased way possible. Lovely read, you make the experience sound super wonderful! Love all the links and the pictures. Would definitely love to visit!